The customer has had a poor experience of the quality of the wood pellets supplied for six consecutive years. 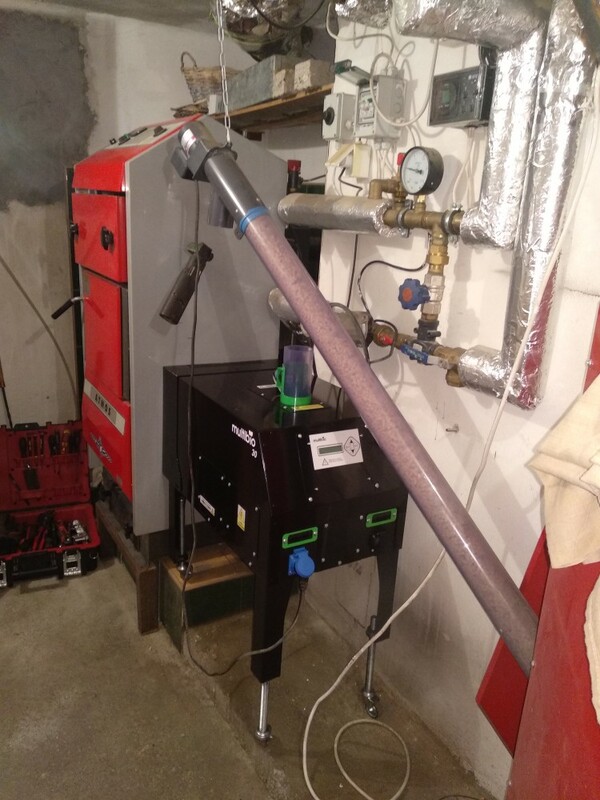 He installed the MultiBio MB 30 self-contained burner with an operating and emergency thermostat. From the day of the installation and replacement of the burner, it is not necessary to manually remove ash and specimens of poor quality pellets every hour to prevent the original burner from the highest quality pellets in operation. Operation is automatic - close to the gas boiler operation. Now just fill the fuel in the hopper about once every ten days. The boiler can only be cleaned once during the heating season. The MultiBio burner reliably burns wood pellets of the lowest quality and also the lowest prices. 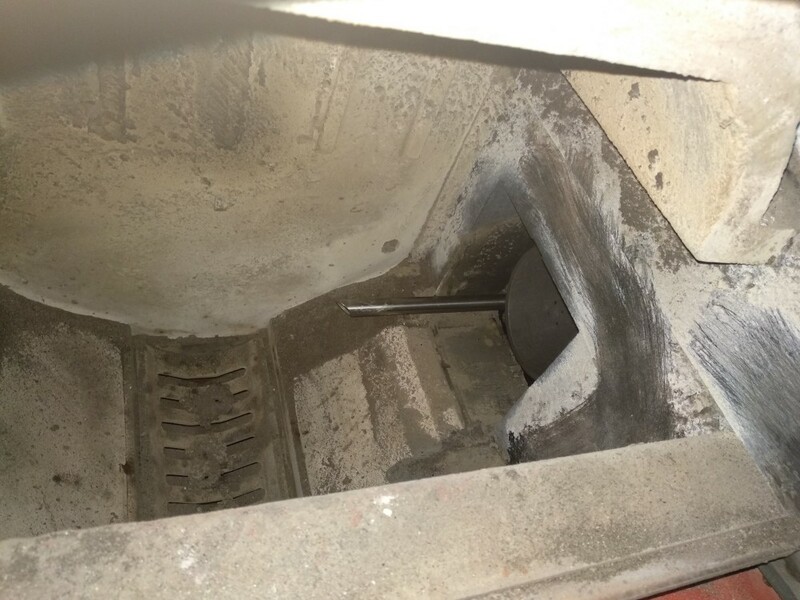 When burning the pellets at the lowest price level in MultiBio boilers, it is not important whether the pellet is broken up, has a high proportion of grain or has a higher amount of ash declared. For example, wood pellets may contain a high proportion of the bark, the proportion of sand, or other admixtures that cause ash sintering.